As a student of Venerable Geshe Kelsang Gyatso, Gen Kelsang Chokyi has been practicing Kadampa Buddhism for 15 years and is an ordained Buddhist nun. She served as Resident Teacher for Serlingpa Meditation Center in New Bedford, MA, and Kadampa Meditation Center San Diego. With joy, wisdom, and experience, she shows how everyone can easily integrate Buddha’s teachings into daily life. Gen Kelsang Chokyi teaches the Foundation Program in Providence and Worcester, Wednesday Lunchtime in North Attleboro, Wednesday Night in Providence, and Sunday Morning in Providence. She also guides Mini Meditation Retreats, Weekend Retreats, and Special Events throughout the year. Susan is a long time practitioner of Buddhism and presents teachings with concise and immediately relevant practicality. Jason has always been an avid seeker of spiritual growth and has been studying Kadampa Buddhism and meditation for over ten years. He is a singer-songwriter and organic vegetable farmer. He draws on a broad spectrum of personal and professional experiences to enhance his teachings. Jason is down to earth and approachable and his classes focus on practical methods to apply Buddhist instructions to improve the quality of our daily lives. He also does community outreach meditation classes at Wheeler High School. Laura McPeake has been studying and practicing Kadampa Buddhism with many teachers, both locally and internationally, for over 20 years. Professionally her work in the emergency department informs her teachings, giving her practical examples of the importance of being kind and present in the moment. Her interactive teachings help people explore Buddhist concepts both in meditations as well as in work and relationships. She is known for her integrative teachings. 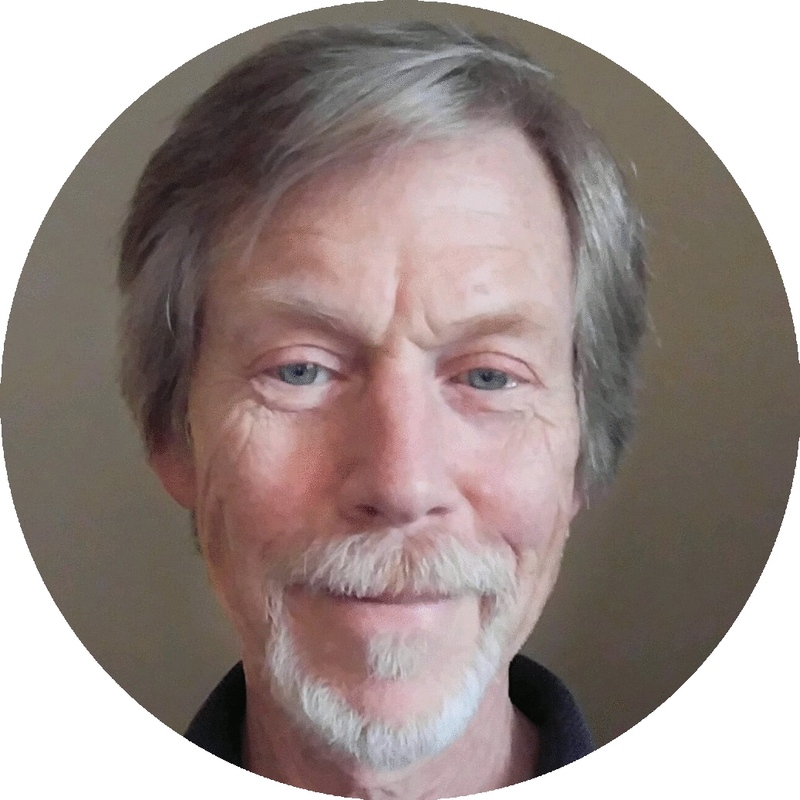 Lloyd Williams has been studying meditation for over 20 years and brings a very practical and clear understanding and experience to his teachings. 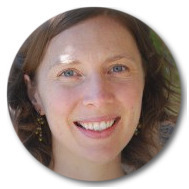 Katherine is a senior teacher at Atisha Kadampa Buddhist Center (AKBC) in Providence, Rhode Island. She has been studying Kadampa Buddhism since 2002 and meditation for 40+ years. In 2000, inspired by the benefits of urban agriculture she retired from an academic career in health policy and ethics to help people grow their local food system. She is a former Director of Southside Community Land Trust in Providence. Katherine lives in Little Compton on Quicksand Pond. Angela teaches the Meditation for Kids and Families class at AKBC. She has been studying Buddhism and practicing meditation for over eight years, learning from Kadampa teachers in Seattle, Philadelphia, and Providence. Angela’s professional background is in elementary education and psychology; she has over 20 years of experience developing theatre, outdoor, educational, and therapeutic programs for children. Angela is warm, friendly, and engaging with children and adults alike; her classes are known for being interactive, meaningful, and lots of fun!